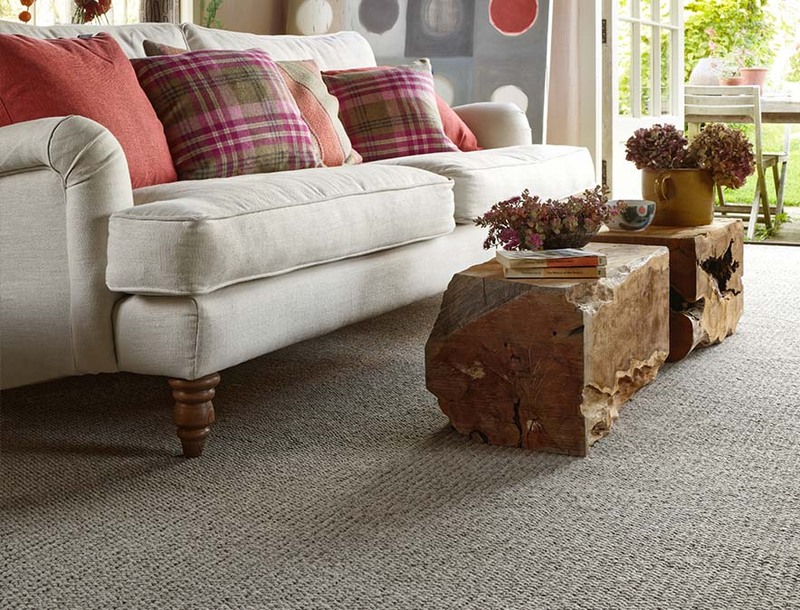 We offer a vest spectrum of carpets to suit every room in your home. 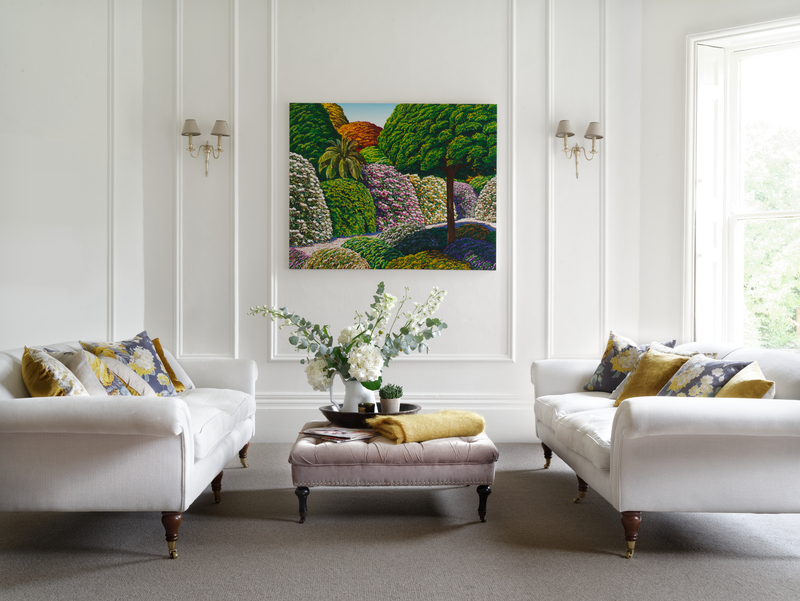 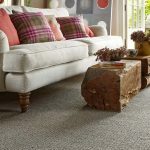 Whether you are looking for a high-grade wool carpet or for a silky soft lounge carpet. 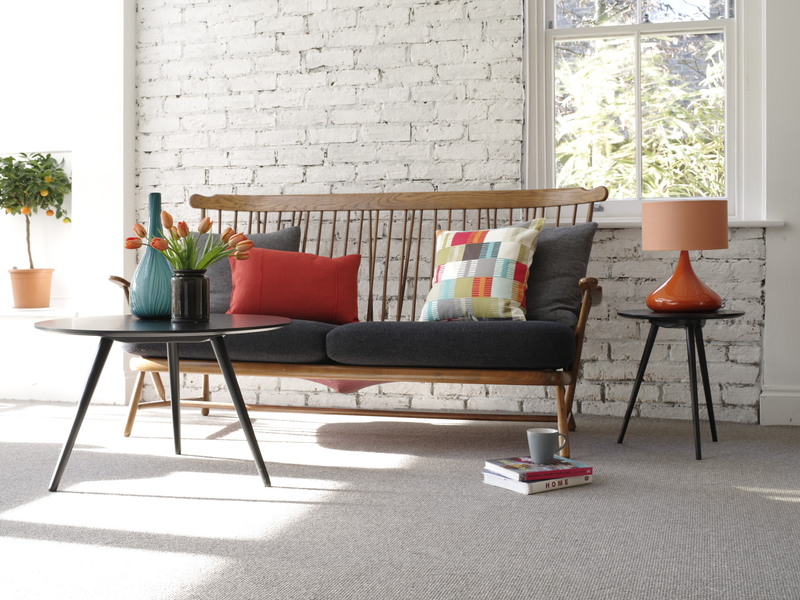 Our combination of friendly staff and vast experience will help guiding you to make the right selection for you. 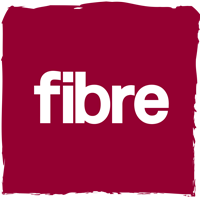 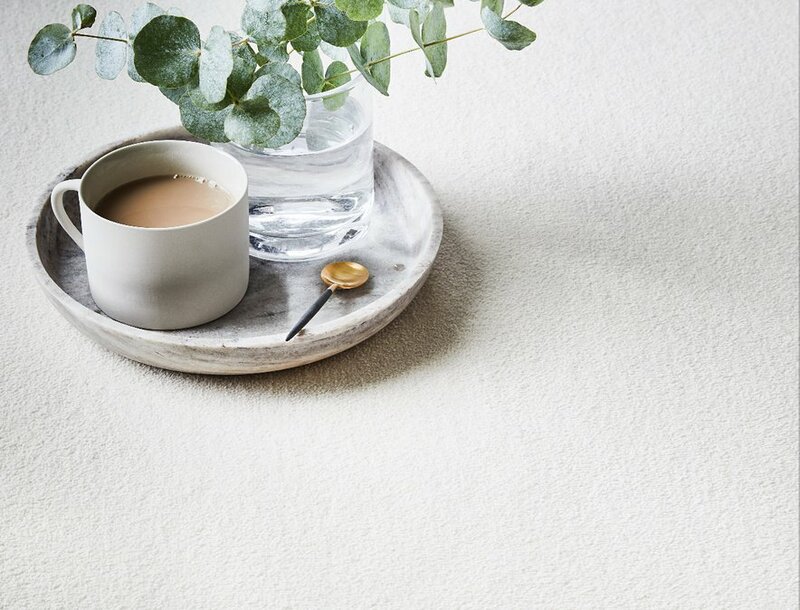 All the major brands are here at Bucks carpets such Cormar carpets Victoria Abingdon and Furlong along with many more top brands. 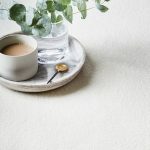 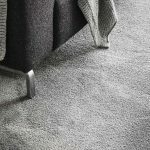 At Bucks carpets we supply brands such as, Telenzo, Ulster, Cormar, Westex, Brockway, Natural Elements, along with many other leading brands. 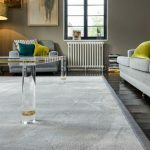 We can supply and fit carpets or lose laid rugs in any size or colour. 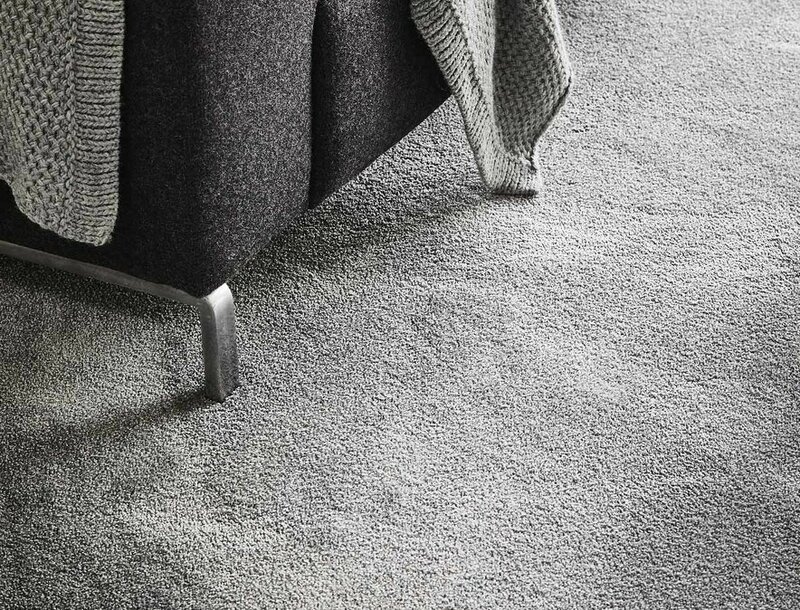 We can create stair runners to complete your interiors using the finest quality binding. 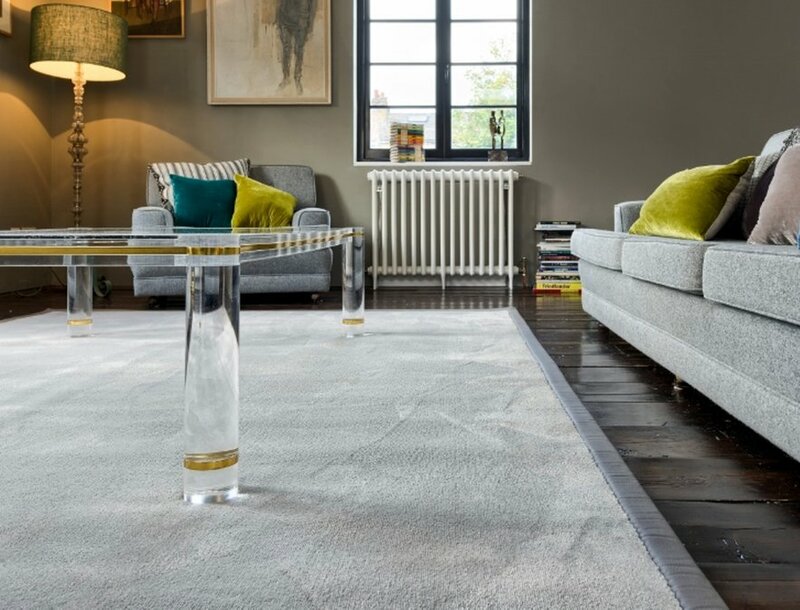 At Bucks Carpets, we can also offer you custom made carpets using whatever colour you wish.